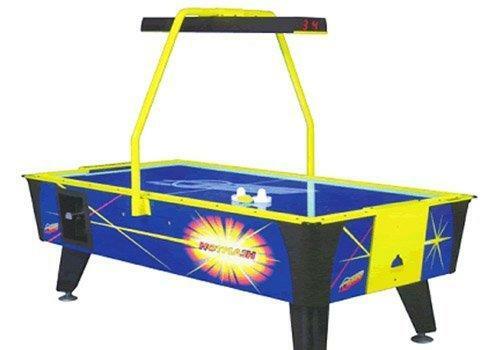 Calgary ARCADE STYLE AIR HOCKEY Rentals, | Tubbys.ca Calgary Alberta. that you would play at an Arcade. The posted rate for this product is up to 7 hours / day. to provide an accurate quote that may include any special or discounts available. Air Hockey A great game to add to any event, just like being in the arcade, except at your event.